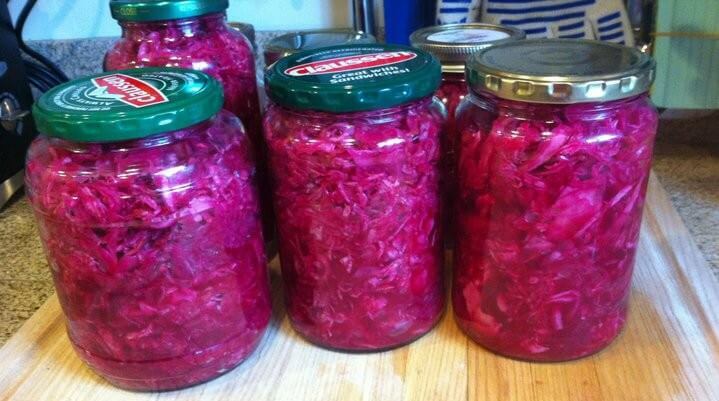 Sauerkraut is a fermented cabbage dish. 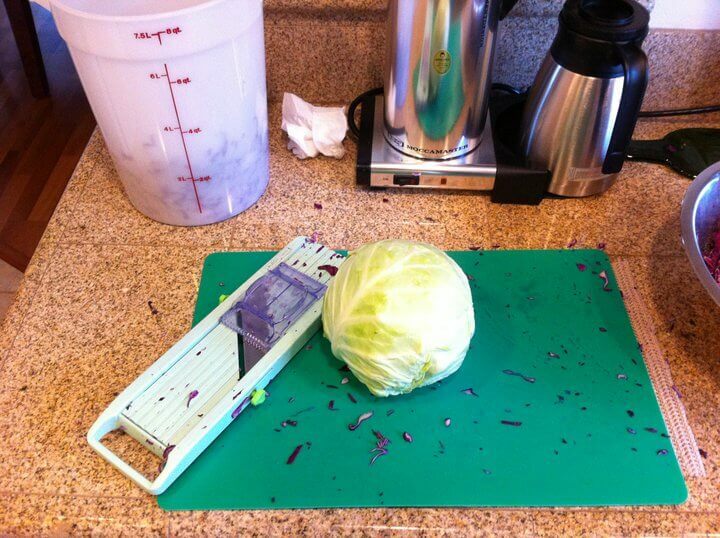 In its simplest form, it is just cabbage and salt. 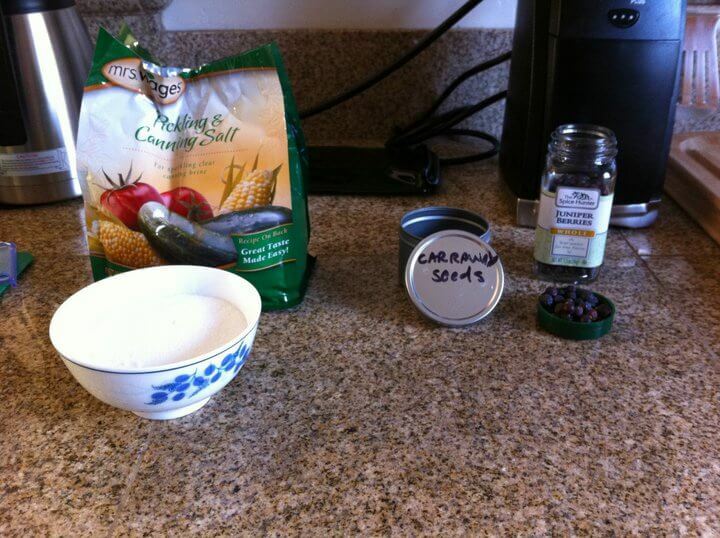 But you can add other vegetables (or fruits) as well as your own seasonings. A traditional German preparation uses caraway seeds and juniper berries. The dish is traditionally prepared in the autumn and then fermented at “earth temperature” (55°F/13°C) all winter long! 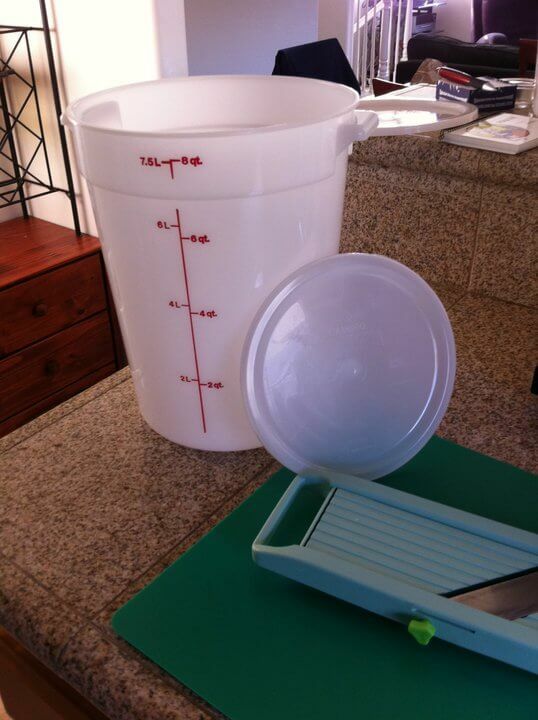 If you make enough, you can draw from the mother batch while the rest ferments. 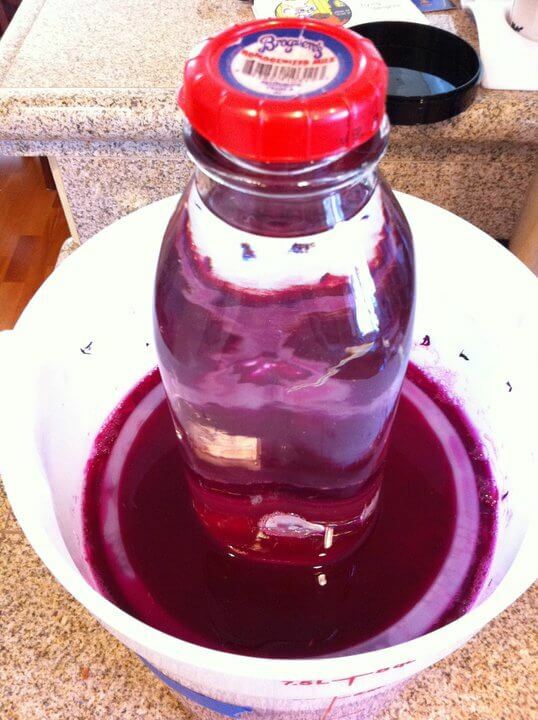 If you don’t have a root cellar, or you just don’t want to wait that long, it will ferment in as little as 1 week. We like adding fresh fennel bulb and ginger or a tart apple, which give the finished dish some sweetness. 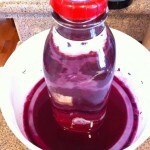 Go ahead– play with your fermented food! 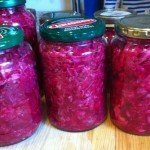 After seeing how simple and delicious homemade sauerkraut is, you’ll never buy supermarket kraut again! Day 21- Surface mold is normal! 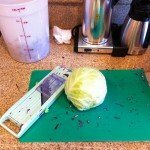 Slice cabbage in half lengthwise, so that stem keeps each half together. 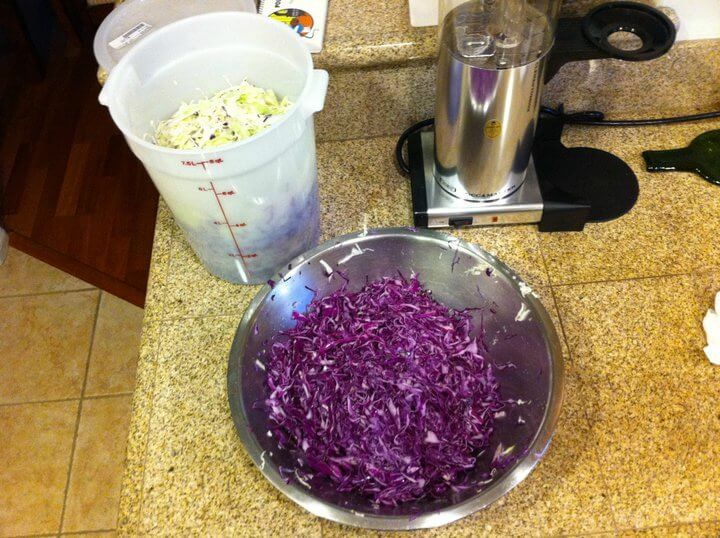 Shred each half into ¼” ribbons using v-slicer, mandoline, or chef’s knife. 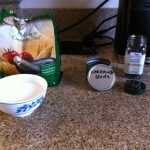 If adding fennel bulb, slice the lower (white) part thinly (using a chef's knife or on mandoline) and add to bowl. Discard or compost the green stems. If adding apple, remove core, then slice thinly (using a chef's knife or on mandoline) and add to bowl. If adding ginger, first peel skin using a spoon, then slice/julienne (to create matchstick-sized pieces) and add to bowl. 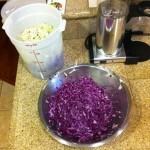 Add spices to cabbage. 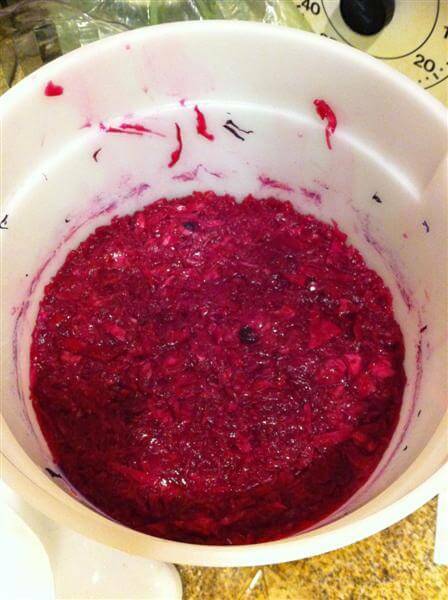 Mix thoroughly with tongs or clean hands. Check on it every few days. 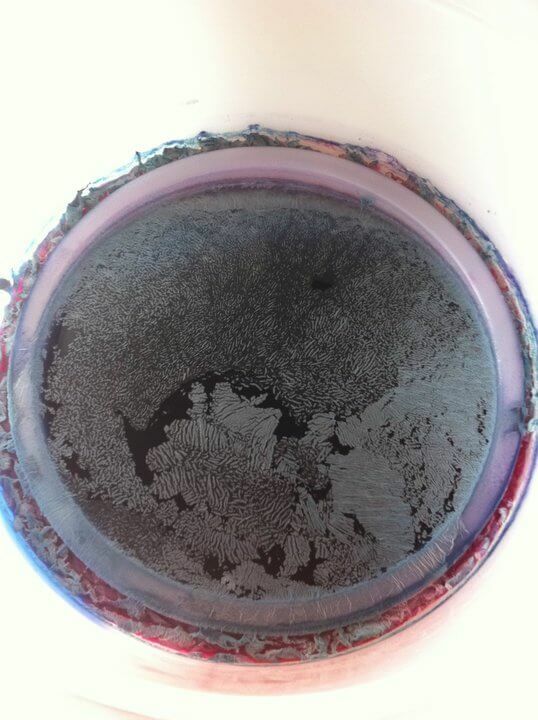 Mold may form on the surface. 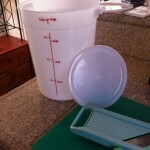 Remove weight and lid, and wash them with warm soapy water. Scoop out any surface mold, getting as much as you can. Don’t worry if you don’t get it all. Then stir the contents and re-pack the surface. 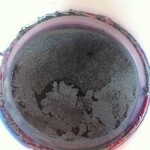 Any residual mold will quickly be killed in the acidic environment of the brine. 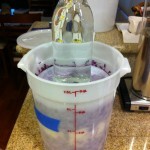 The contents are safe under the brine. 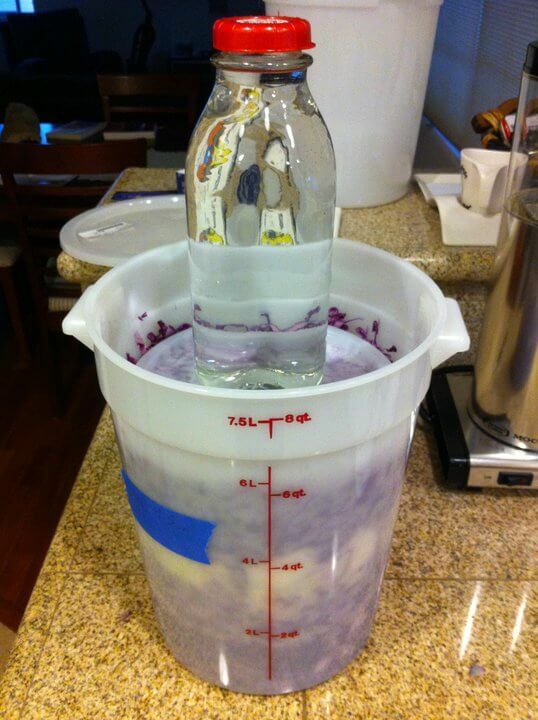 Cabbage will start to ferment within a few days. 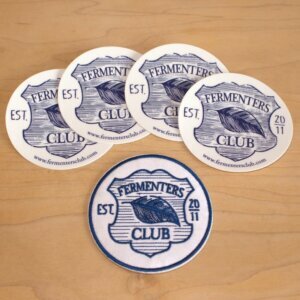 It’s up to you how long you want to keep it fermenting. 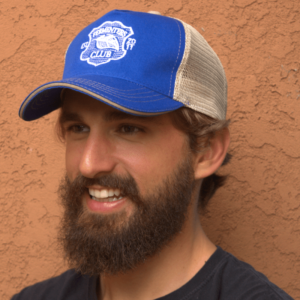 Fermentation time varies with the seasons and the climate. 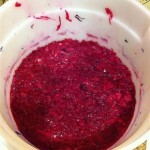 Will last in refrigerator several months. 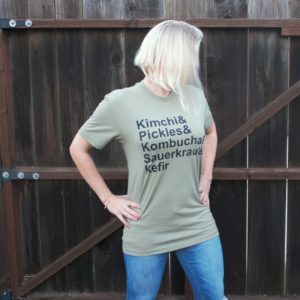 Sauerkraut, like all fermented vegetables, should be enjoyed like a condiment. Eat a little before each meal, and eat it often!